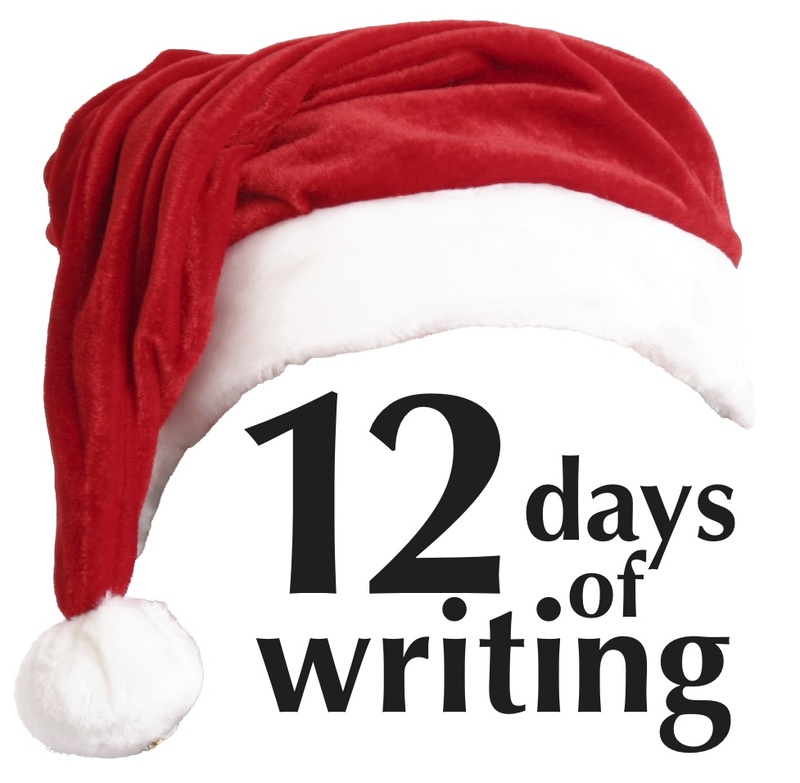 Twelve Days of Writing No. 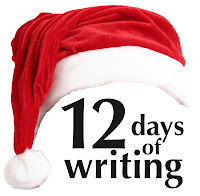 1: Use your family's annual holiday letter as a writing exercise. As writers, our craft is not limited only to writing short stories and novels or articles. We can find other opportunities to use our creativity. Especially if you write professionally (or often enough it feels like you do), I believe it's important to write something outside of the norm. It changes the way you think and write, which are critical for the creative process. 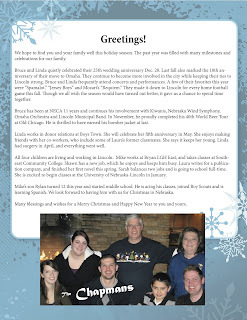 One way I like to do this is with my family's annual holiday letter. With a few exceptions I have written it most years since I was 12. Though I've done it about a dozen times, every year I look forward to trying a new approach and putting my skill to work to benefit my family. I recently gave a presentation about holiday letter writing at Indigo Bridge Books as part of the IndiLEARN series. Here are my tips for creating a holiday letter. Don't: Be too goofy if it's going to professional contacts, or too formal if you're sending it to family and friends. Do: Write in your own voice. Don't: Use words you wouldn't typically use. It sounds unnatural. Also, don't write it from your pet's POV. My mom is tired of reading these letters. Do: Keep it simple. Brevity is beautiful. Don't: Tell people every detail of your life. Share only the most important info to keep the reader interested. Do: Be honest, but tactful. Don't: Make the letter too awkward by revealing too much. No one is perfect, but you don't have to share every dirty detail. Don't: Forget to check people's names and other proper nouns for correct spelling. Bonus tip: Add personal touches, such as signatures from the whole family. Have everyone sign the master copy, or sign on separate blank pieces of paper and copy them onto the document. Do: Use one to three well-placed photos to illustrate you letter. Don't: Use too many with your text. It can distract rather than highlight. Don't: Use overly embarrassing photos. You don't want your family to hate you. Do: Make the photos big enough to see faces. A good rule is to make sure each face is at least the size of a dime. Don't: Print photos in black and white unless you have adjusted the photo to fit. Idea: If you are a better photographer than writer, maybe create a photo collage instead of a letter. Do: Use an easy-to-read font, such as Times New Roman, Arial, or Helvetica in a 12-point size. Don't: Use scripts or silly fonts or too-small print. It can be difficult to read and distracting. Do: Use spacing well. Leave 1-inch margins. Tab the first line of a paragraph or add a space between each. Don't: Use anything smaller. You'll have too much information on one page to be readable. Do: Stick to one-page, using the backside only if necessary. Don't: Write anything longer, or you'll have a short novel. You'll lose interest. Do: Use fun paper to print on. Try a silver gold or metallic for a change. Don't: Print on paper too dark or overdo it on the color front. Your letter needs to be readable. Bonus: Print on a shade of white if you plan to include photos. Do: Consider making copies at a printer, unless your personal printer is high quality. Don't: Print unless you are sure your ink levels will complete the job. Do: Use holiday-themed envelopes and stamps. Don't: Use an irregular-sized envelop unless you're prepared to pay extra postage. Bonus tip: Keep an address list on your computer and update it year-round if people move. It will save you time later. Bonus, bonus tip: Get your letter out in early December if you want to beat the holiday rush, but wait to mail it until after Thanksgiving. The post office gets busy this time of year. Giveaway challenge: What ideas do you have to get innovative or creative with a holiday letter? You need to tell me when you update!! I miss so much! Thanks for commenting and reading, Jess. With my current schedule I publish an entry every weekday and post it to my Facebook page. It may change some in the new year. Thanks again! My family sends out a letter every year but I was inspired to do a personal Christmas letter to let family and close friends since I've made some big changes in the past year. I am going to incorporate these ideas into mine. I thought a brief update with a photo collage of the places I've been would be perfect. But taking your advice, I won't overdo it. Less is more! As a former Kinkoid, I *hate* Christmas letter season. (Also wedding season, but that's for another day.) If only The Standard American would take these tips to heart, they would get far fewer eye rolls at the copy shop. I'm just saying.